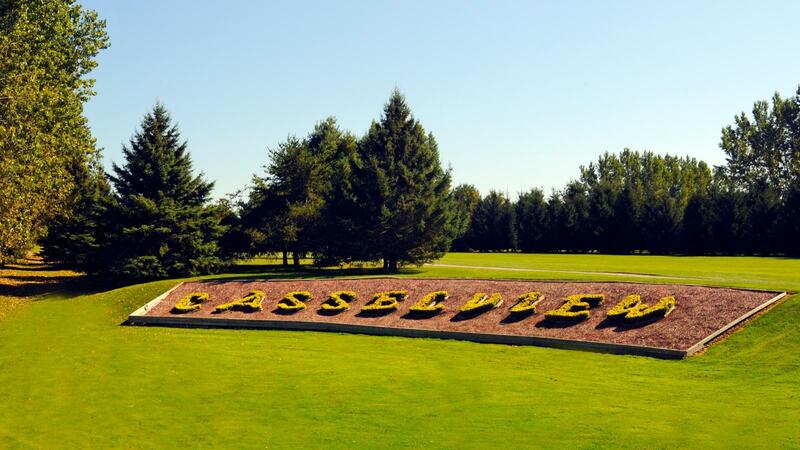 Casselview is only 25 minutes from Ottawa, on HWY 417 towards Montreal. 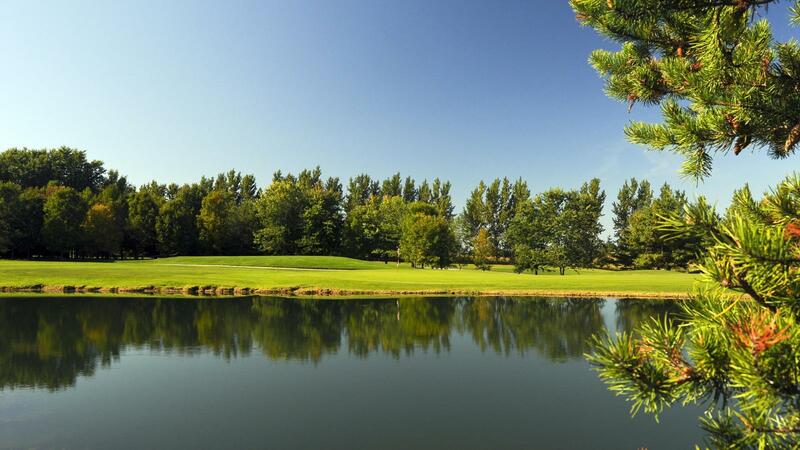 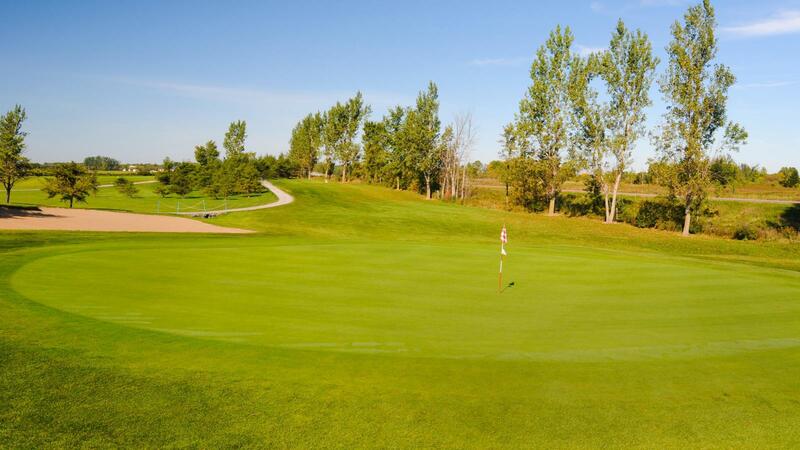 Casselview Golf and Country Club offers the perfect place to play golf or hold your event. 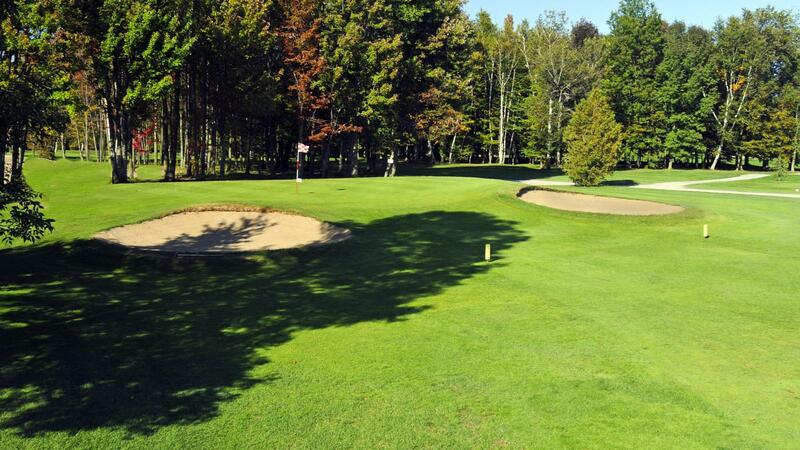 Casselview is a 'must play' course, where every hole is a unique experience and fair test for golfers of all calibers. 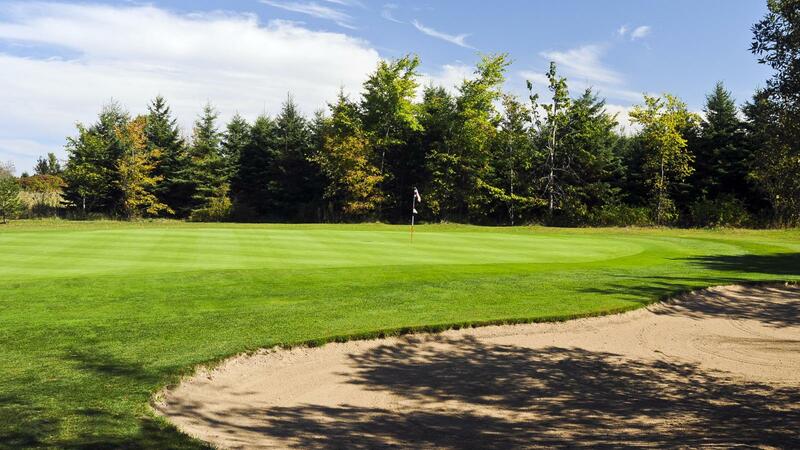 The large, impeccable greens provide a good mixture of undulating, well-treed fairways. 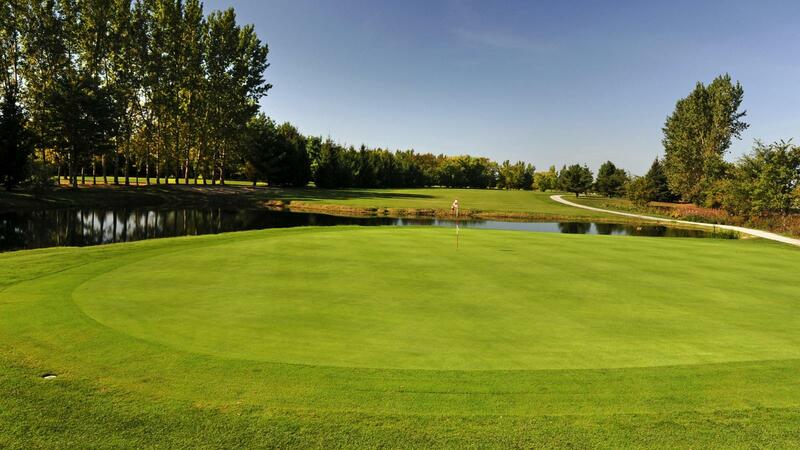 Casselview Golf and Country Club features 18 diverse and exciting holes, impeccable greens, a beautiful clubhouse with panoramic views, superior personalised service, and tournament and special event coordination.